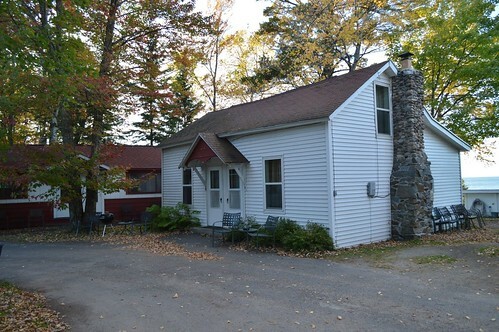 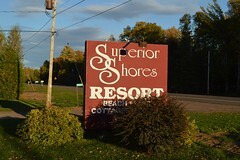 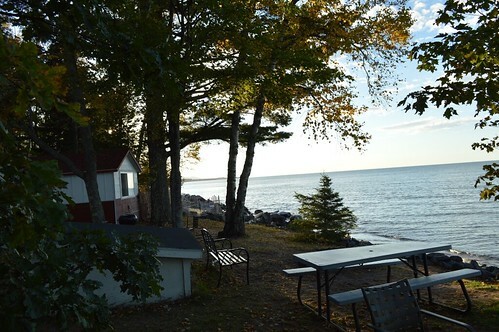 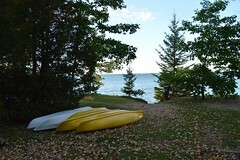 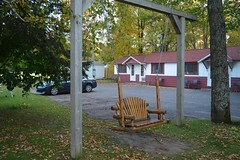 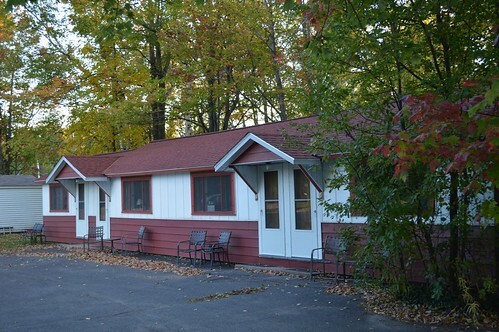 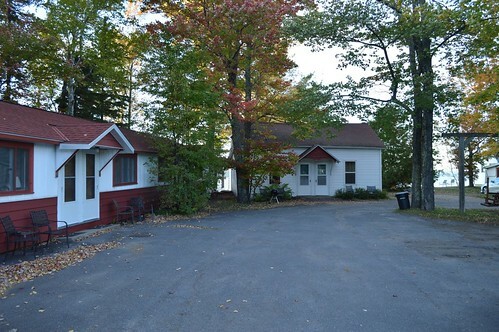 Superior Shores Resort is located on a beautiful sandy beach on Lake Superior. 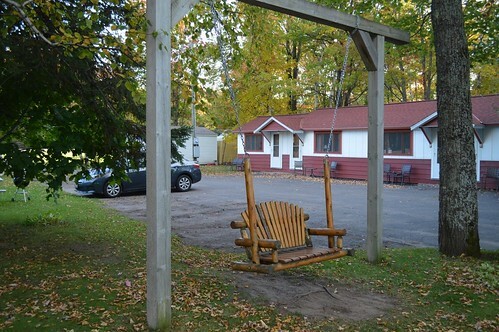 The resort is 5 miles west of Ontonagon, MI, located on Michigan’s Upper Peninsula and is the perfect choice for your next Michigan vacation. 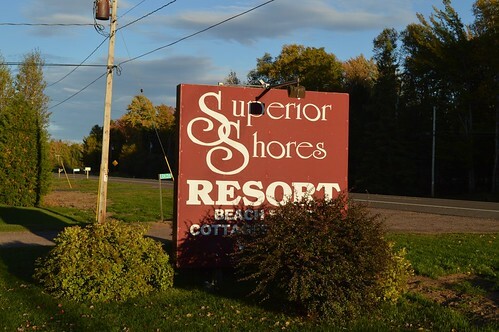 Our resort’s beach is the ideal spot for swimming and agate hunting. 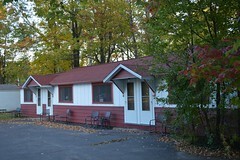 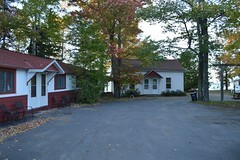 We have motel rooms and cottages.